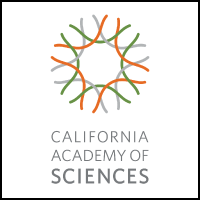 Based in Golden Gate Park, the California Academy of Sciences is a destination like no other and a must-see San Francisco museum. It’s the only place on Earth to house an aquarium, planetarium, and natural history museum—all under one living roof. One ticket is all you need to explore it all. 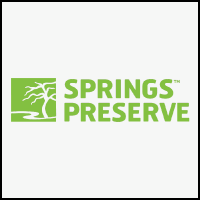 Members get 20% off admission starting as low as $23.96 and other tours or special events starting at $21.21!!! *First time customers must create a user account. Discounts not available at ticket window. Must purchase tickets through The Employee Network using sales code employeenetwork. 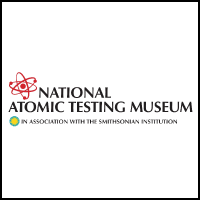 The National Atomic Testing Museum is one of a handful of private national museums and showcases some of the rarest of artifacts relating to the nation’s atomic testing program. Nowhere else can you see a large nuclear reactor that was used in the development of the nuclear rocket and the first air-to-air missile, Genie. Affordable and unique tourist activity. 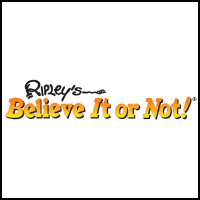 Brand Recognition: For over 90 years Ripley Entertainment Inc. has entertained visitors around the world, with over 90 exciting attractions in 10 countries. 16 Participating locations across the US and Canada including Odditoriums, Aquariums, Train Tours and more!